Summer 2019 promises to be the best yet! The outdoor waterpark at The Resort at Governor's Crossing features a 250 foot lazy river, an 80 foot slide, a hot tub, and more. This year we're adding Adventure Springs, Firefly Cove, and the Woodland Walkabout. Plus there's mini golf, Pirate Playground, and poolside movies. 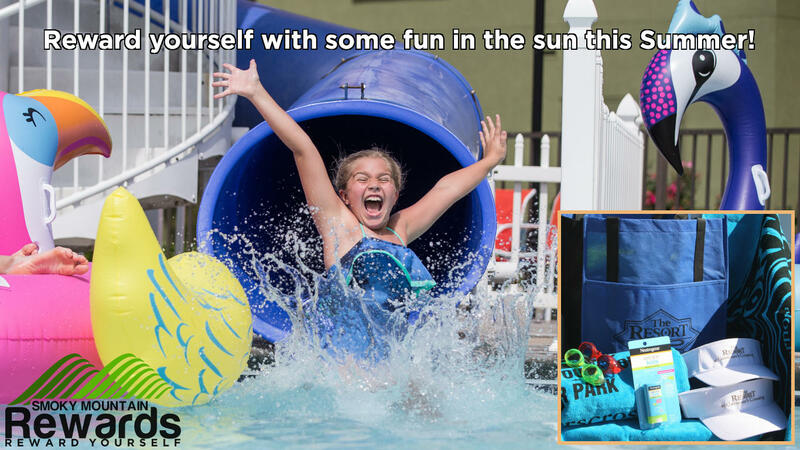 Choose the 'Fun in the Sun' package with any of our luxury condo units - from studio to three-bedrooms - for your stay between May 12th and September 8th. This special is bookable between October 16th, 2018 and September 6th, 2019 for stays May 12th, 2019 through September 8th, 2019.This special requires 1 day(s) advanced booking.